One woman has been arrested and faces murder charges, police say. SAN ANTONIO — San Antonio Police say they are investigating a murder that took place in a south San Antonio home Monday night. Officers arrived at the Eldorado Street house to find the body of the unidentified victim. 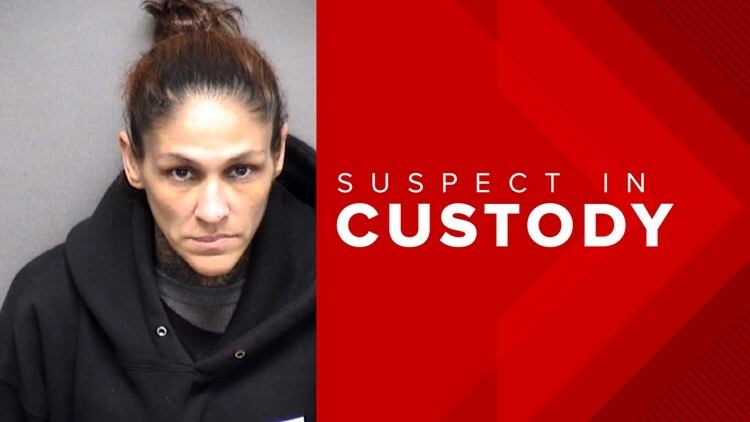 SAPD also says a suspect has been arrested—Mandy Villegas, 42, who is facing murder charges. There are no details yet from police on what led up to the murder, nor on how the victim died.